For the avid outdoor adventurer and birder. 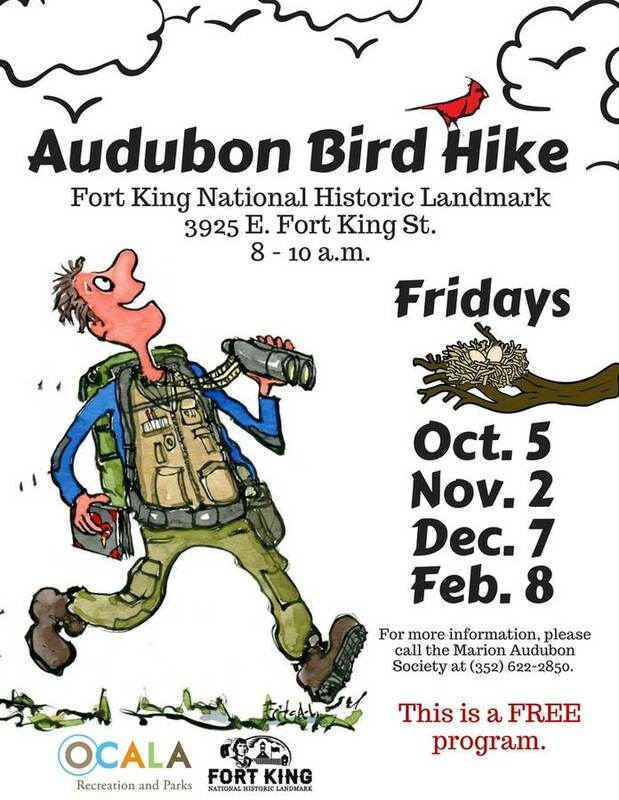 Marion Audubon Society offers free birding hikes one a month. Come discover native birds and enjoy an early morning nature hike.